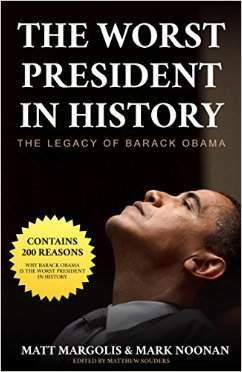 As the Obama Era draws to a close, I thought it would be fitting to repost this book. My original review is here. President Obama gave his presidency a glowing review in his farewell address yesterday. He should have read this book first. It might have tempered his oral autohagiography. Read my original review of the book. And if you haven"t yet seen it, I also interviewed the author here.